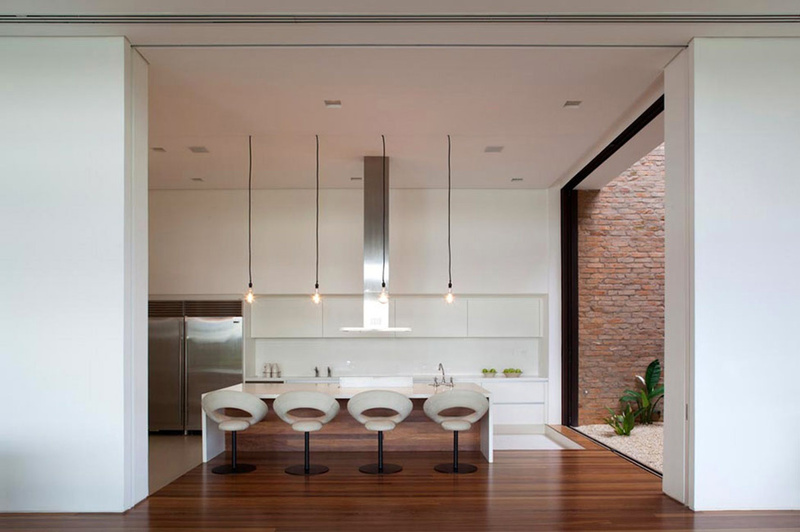 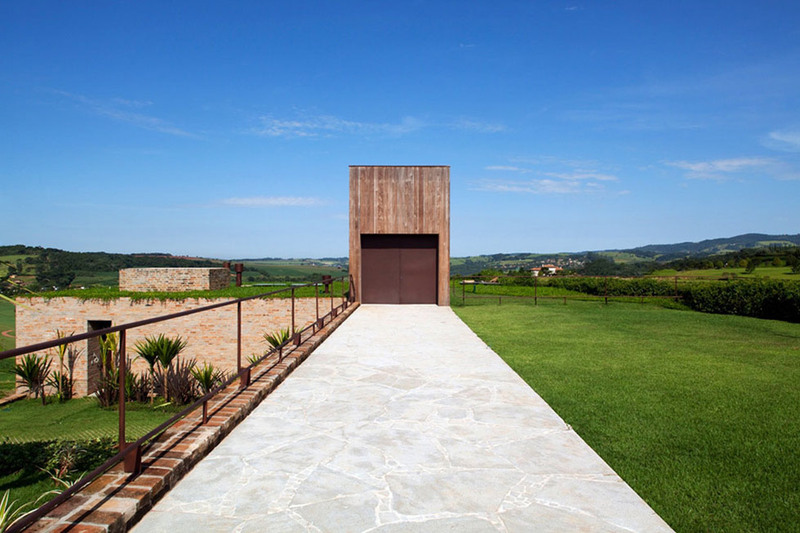 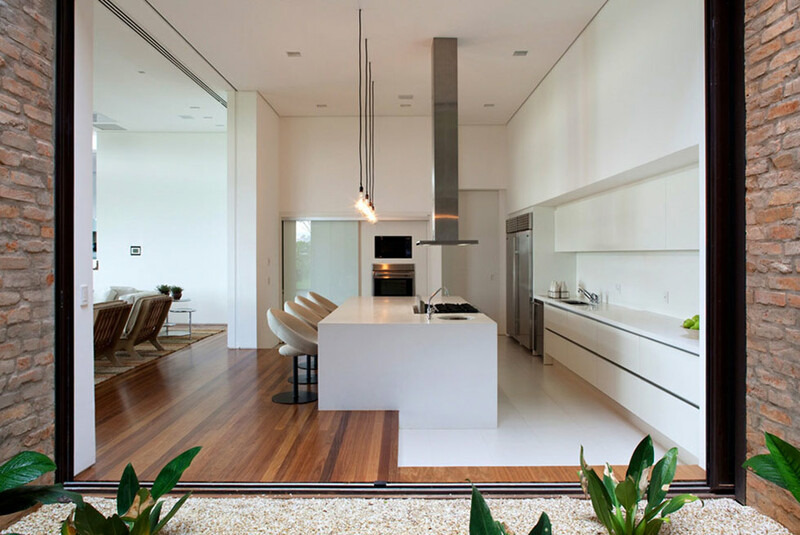 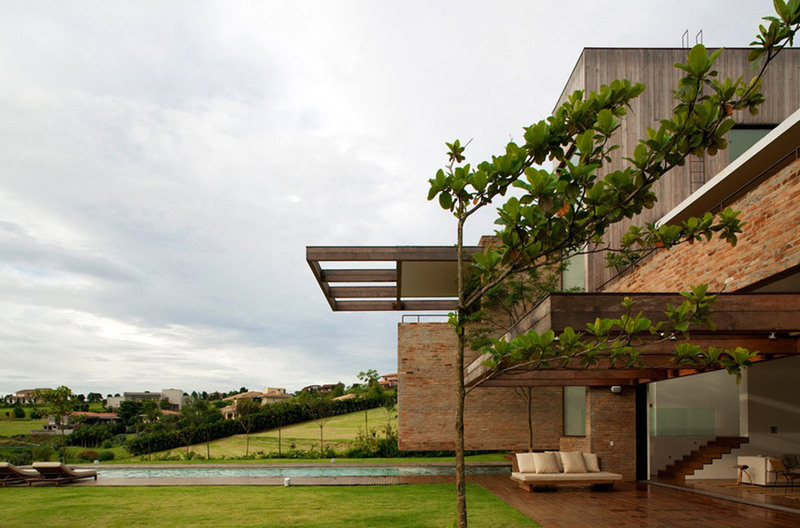 The MP Quinta da Baronesa House was completed in 2010 by the São Paulo based Studio Arthur Casas. 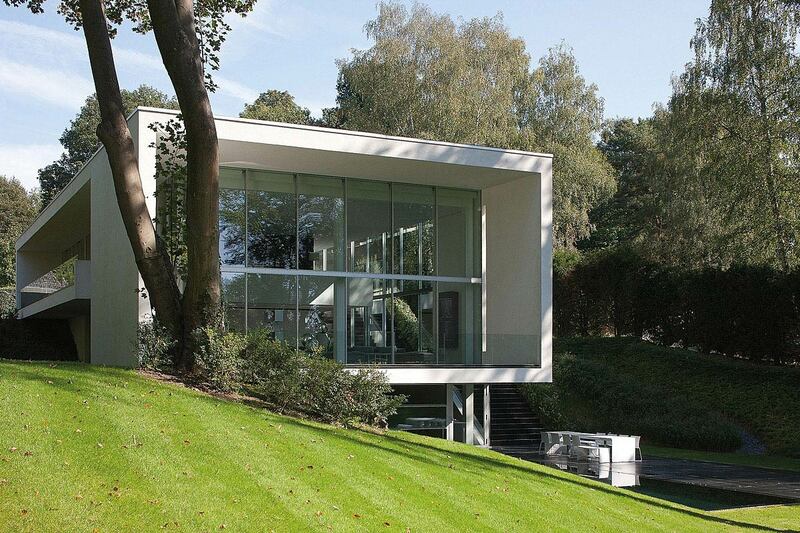 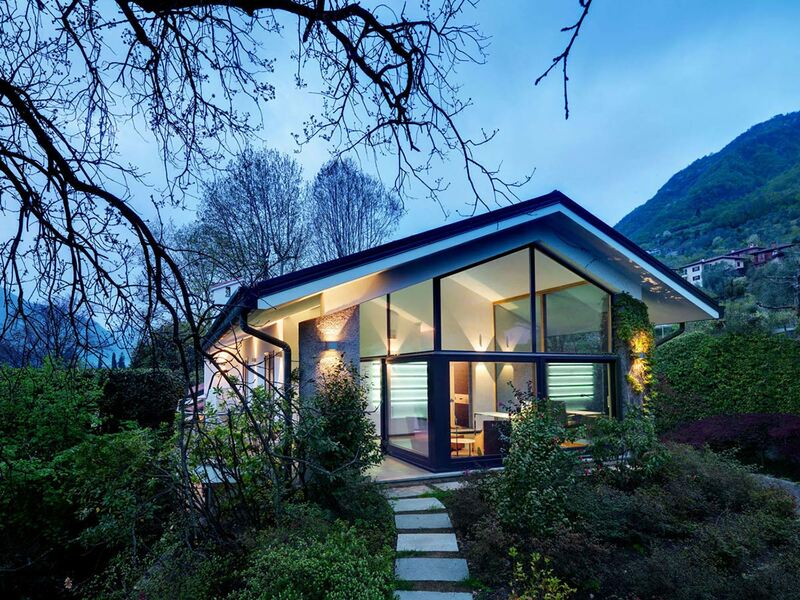 This home was designed for a young family, they required a bright house with a view of the golf course. 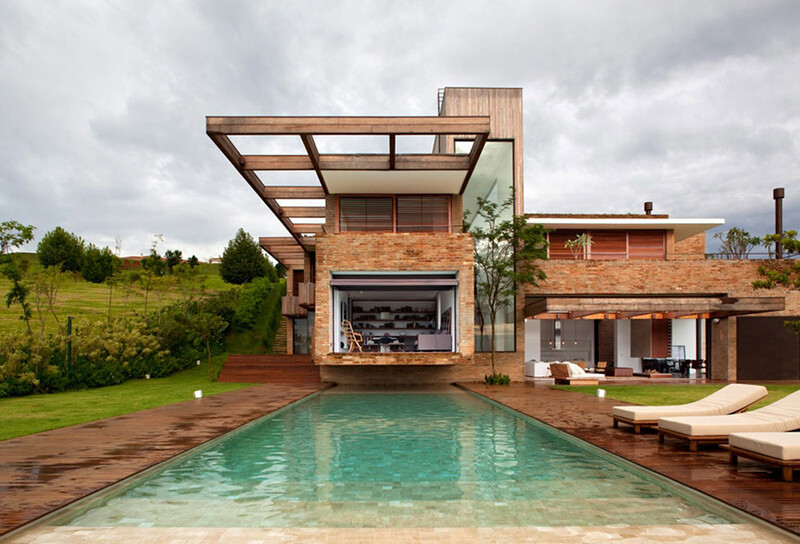 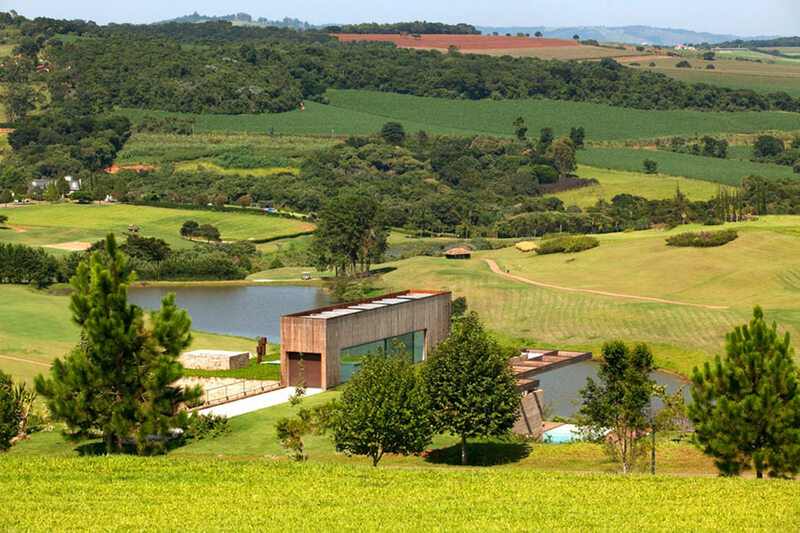 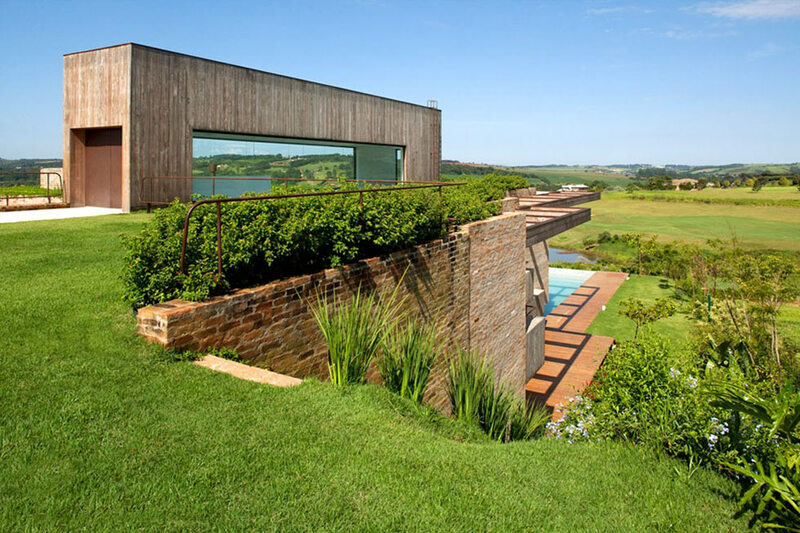 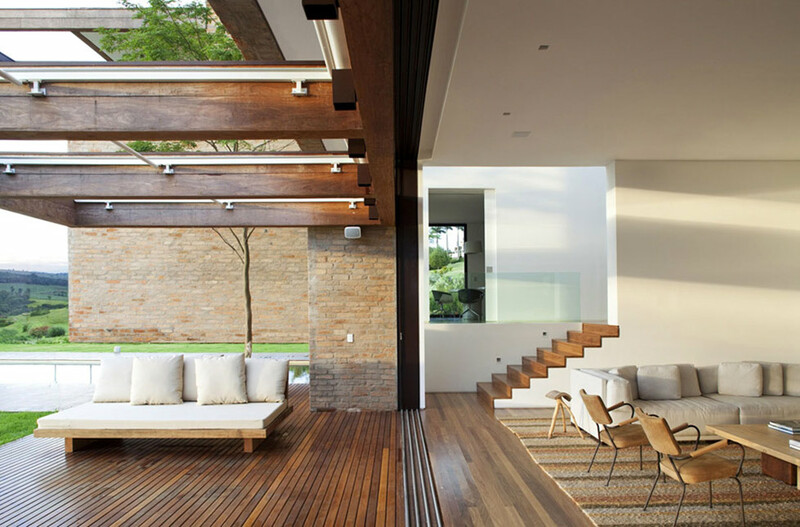 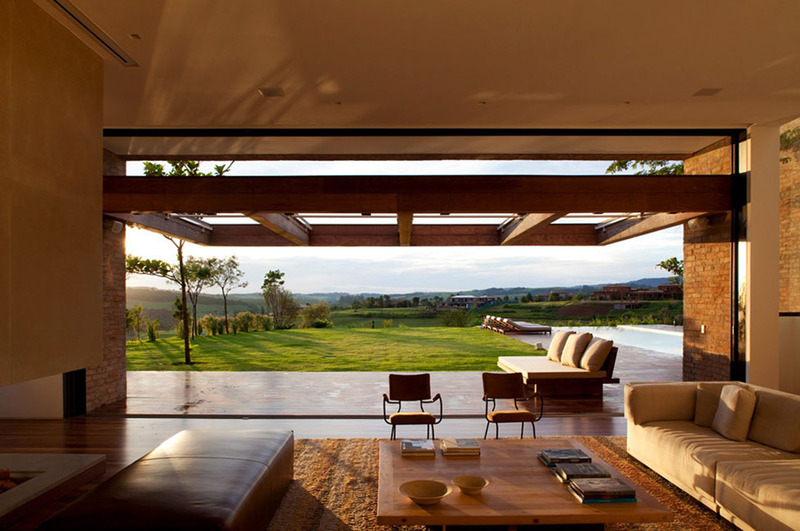 The MP Quinta da Baronesa House is located on the outskirts of São Paulo, Brazil. 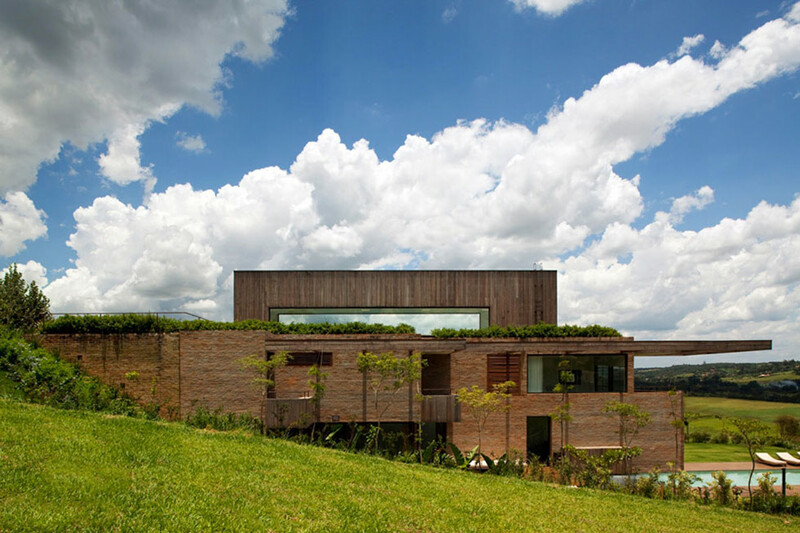 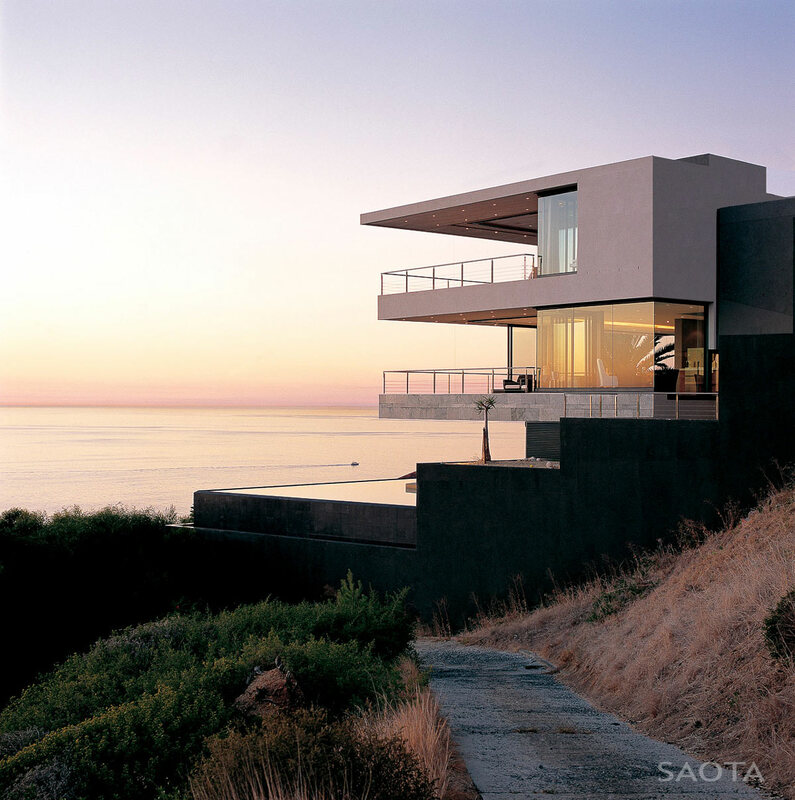 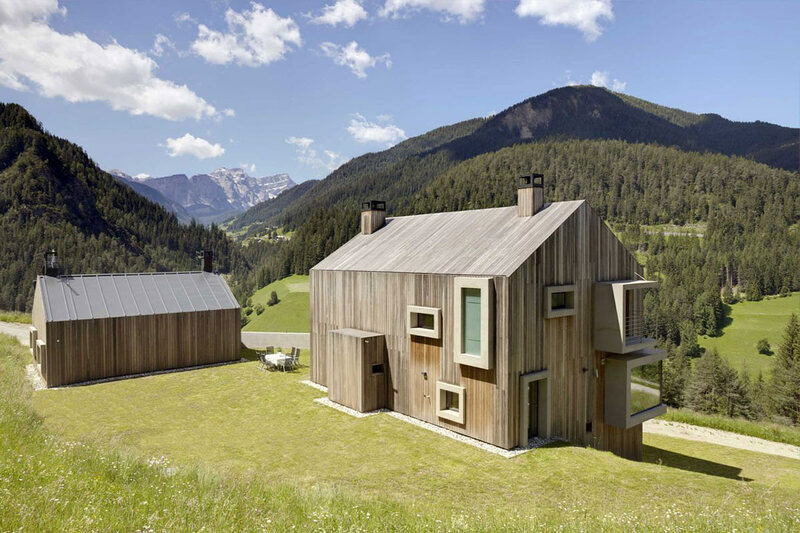 “My intention was to have the house unnoticed from street perspective; therefore the rugged topography of the land was important. 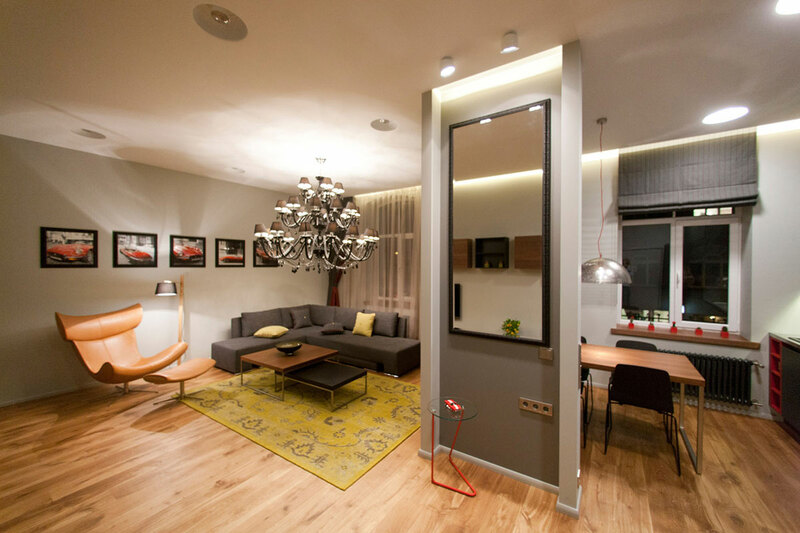 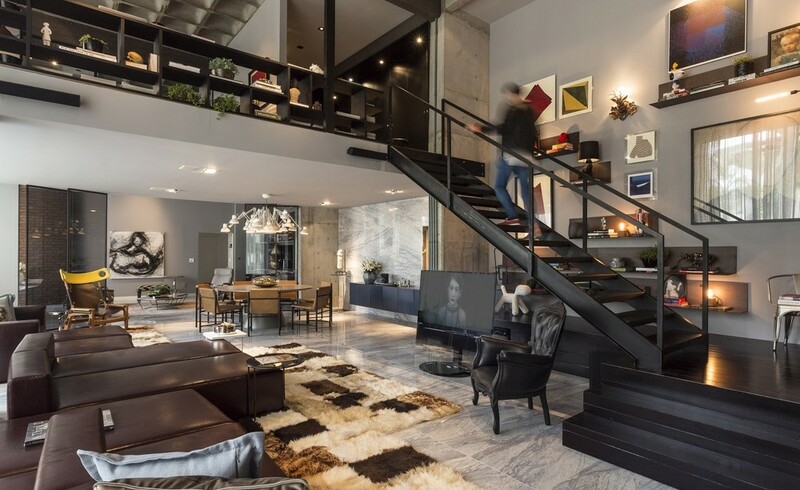 It’s common in São Paulo to have a house in the City and an extra house, most of the time, in a residential condominium with golf camp, 1 or 2 hours from the City of São Paulo, obviously for a certain social class. 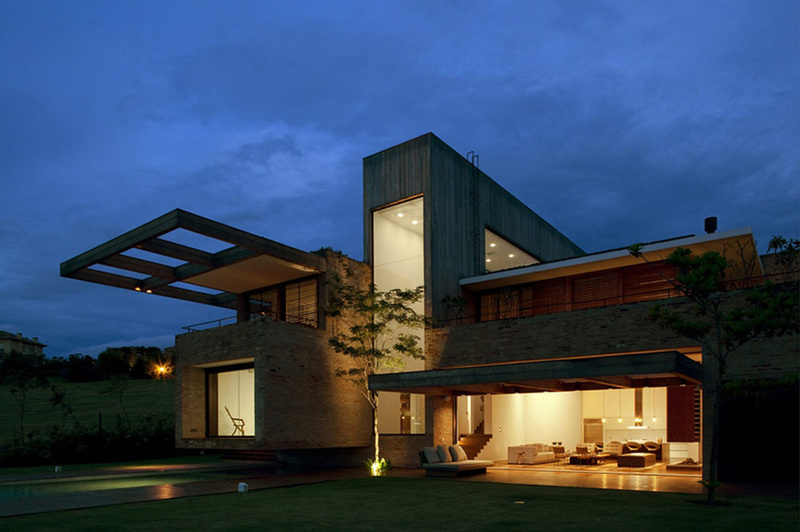 These are mostly residences for the weekend and this residence is an example of it.